While the words “super cool” and braces have never been used much in the same sentence, the same can’t be said of Invisalign®. These aligners have been a game changer for many people, making cumbersome and clunky metal braces a thing of the past. Beyond their obvious advantage of being nearly invisible, Invisalign aligners offer several other advantages you may not know about. 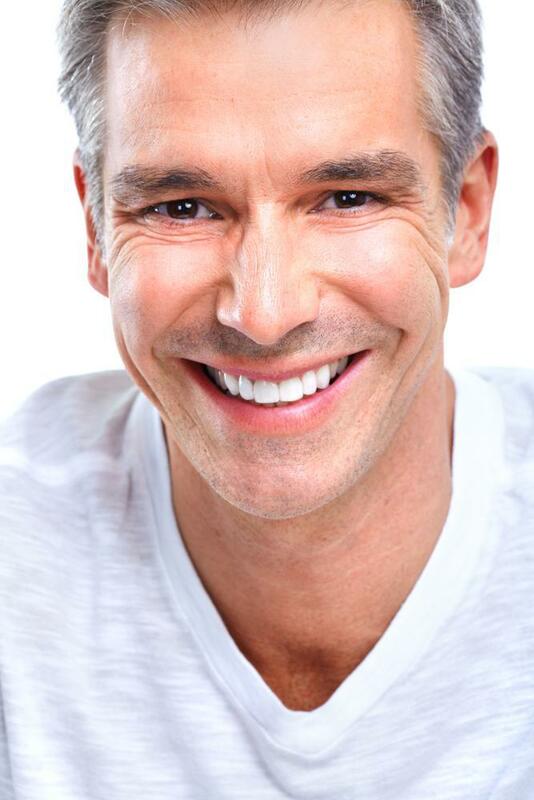 Here at Midtown Dental Care in New York City, our teen and adult patients alike have been thrilled to discover several lesser-known benefits of the teeth straightening system. In the following, we’ve pulled together seven super cool things you may not know about Invisalign. While the main draw of the Invisalign system is the fact that it’s barely noticeable, what you’ll notice, and appreciate, is that you can pop out your aligners whenever you need to eat and clean your teeth. Gone are the days of fishing out food particles from the network of metal. Instead, you can brush, floss, and rinse your teeth as you normally do. This benefit is driven home when, at the end of your treatment, you not only have straighter teeth, they’re also as perfectly fresh and white as the day you started. Invisalign can tackle any number of problems with your teeth, not just an overbite. If you have an underbite, crossbite, gaps between teeth, crowded teeth, or an open bite, Invisalign works to correct them all. In fact, Invisalign can correct everything that traditional braces can. 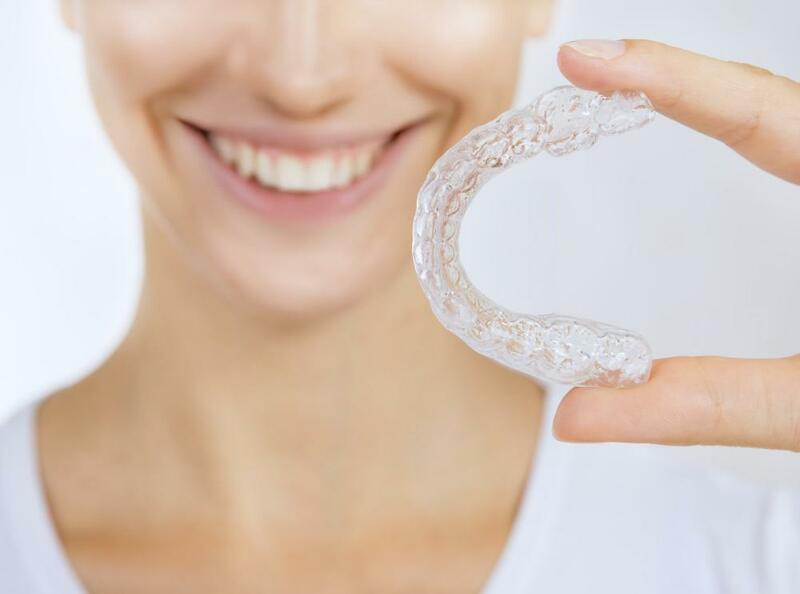 Invisalign is made from a proprietary plastic called SmartTrack® that not only corrects your teeth, but the material can predict your teeth’s movement if you swap out the aligners every week or two during your treatment. This makes the shifting of your teeth more predictable as the aligners gently push them into position gradually, anticipating each stage of the process. And that brings us to the next advantage. Invisalign can work up to 50% faster than metal braces because of the SmartTrack material. If you opt for weekly aligner changes, instead of every two weeks, Invisalign can gently guide your teeth into the desired position more quickly than metal braces. Metal braces require periodic tightening, which is a broad approach. Conversely, Invisalign aligners are custom-made to your teeth and correct each tooth’s position individually, bringing them together into a straight line. Invisalign offers a tracking system with a blue compliance indicator to ensure that you, or your teen, is wearing the aligner enough. Generally, we want you to wear the aligners for at least 22 hours a day, taking them out for cleaning and eating. Because of this convenience, you may occasionally forget to put them back in. The blue indicator will let you know if you need to be more vigilant. The materials that are used in Invisalign aligners are a lot gentler than the metal used in braces. The sores that can develop on the inside of your lips and on your gums are reduced to almost nothing because every aligner is trimmed based on your gum line for a better fit. We could keep going on about the advantages and hidden benefits of the Invisalign system, but we’ll stop here so you can find out for yourself how this system can straighten your teeth in less time, with less hassle. To see how Invisalign can help you, call us here at Midtown Dental Care, or use the form on our website to schedule an appointment.